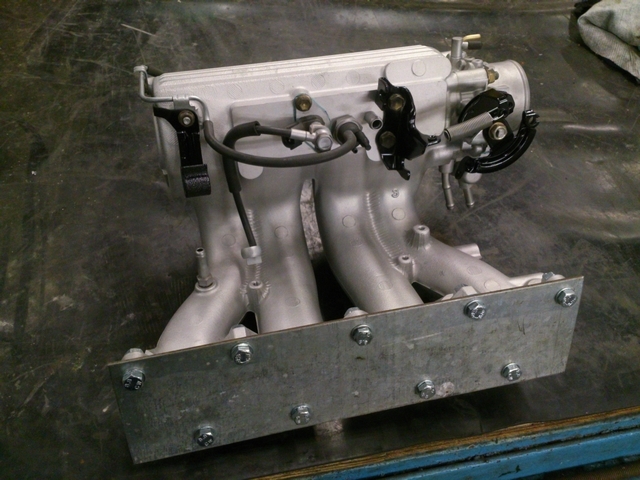 I have some plans for my 4A-GZE engine and one of them is a different intake manifold. The stock intake manifold of the 4A-GZE is a little weird if you ask me. Because Toyota was struggling with room on the intake side and the intake manifold had to make room for the supercharger itself, it has a bit peculiar shaped runners. Airflow isn't optimal and the whole thing is just a bit of a mess I think. And I have some plans that involve the intercooler, but I'll tell you about that later. So a new intake manifold will have to be made. But where to begin? 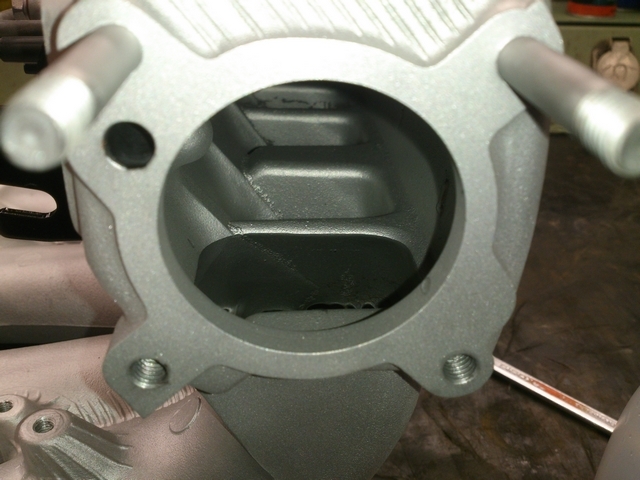 Most people might not know it, but intake manifolds are shaped like they are for a reason. They are optimized for a certain cylinder head and can be tuned to operate best at a certain rpm range which can benefit the engine. 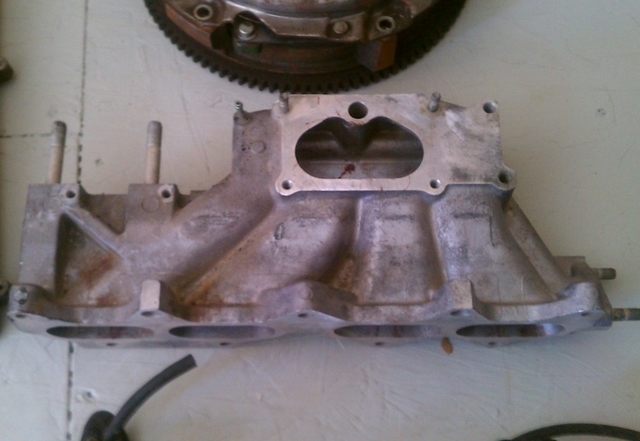 This was the case with the 4A-GE and there was a big difference between the bigport and smallport intake manifolds. My 4A-GZE uses a smallport cylinder head, so I figured the intake manifold of a smallport 4A-GE engine should be a good starting point. 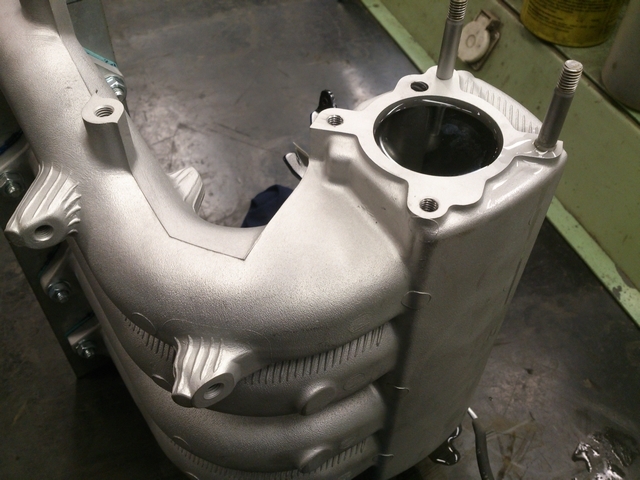 But there are a few things to look out for in the construction of a intake manifold. The length and diameter of the runners for instance. But the volume within the runners and the plenum are equally important. I'll explain how all of this is important and how it all works on this page in the tech section of this website. 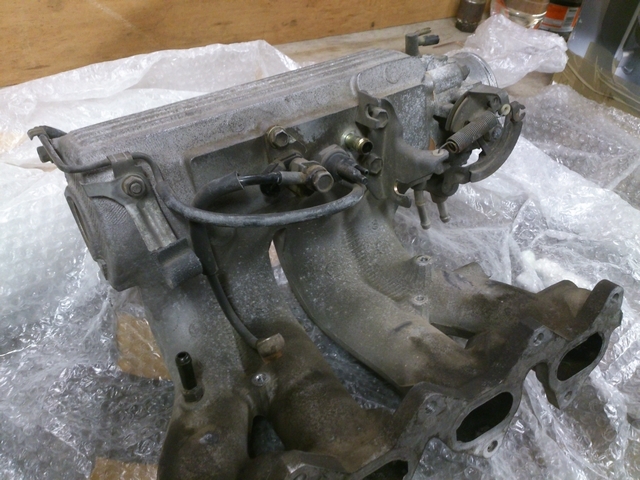 Now, although I have a nice collection of E9 parts in my workshop, a smallport intake manifold sadly wasn't amongst it. But a friend of mine did have one and he let me use it for my measurements. But to minimize errors in my measurements, I had to thoroughly clean it so caked up soot etc. wouldn't mess up my measurements. So I dismantled the intake manifold so I could sandblast it inside and out. When that was done and the manifold was put back together again, I made a block-off plate so I could close off the runners. I had to fill them up with water, so that had to stay in there. 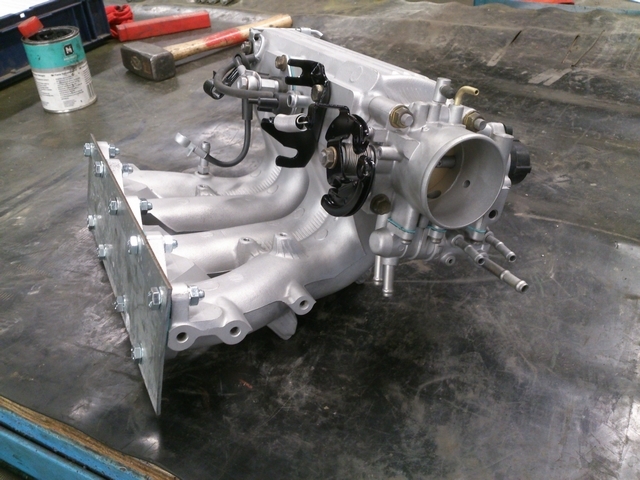 The 4A-GE smallport intake manifold. All cleaned and with the block-off plate mounted to the runners. I figured that the best and most accurate way of measuring the volume of the runners and plenum would be to see how much water they would hold. I would have to do this to all 4 runners, because they don't necessarily have to be the same. I was going to use a flask with a nozzle on it. But this didn't have any measuring indications on it yet. So using a measuring cup, I wrote that on there myself. The flask with the measuring indications on there. The measuring tape is under there to keep the manifold level. After pouring the runners full of water from the flask, I knew how much water went in there. But now I wanted to know what the volume of the plenum was as well. For that, I just filled up the entire manifold. Now that I knew the entire volume of the manifold and the runners, I could just subtract the volume of the 4 runners from that and that would leave me with the volume of only the plenum. So I put the manifold on its side and filled it to the brim with water. Now all that's left to measure was the length and diameter of the runners. I just easily measured those with a tape measure. 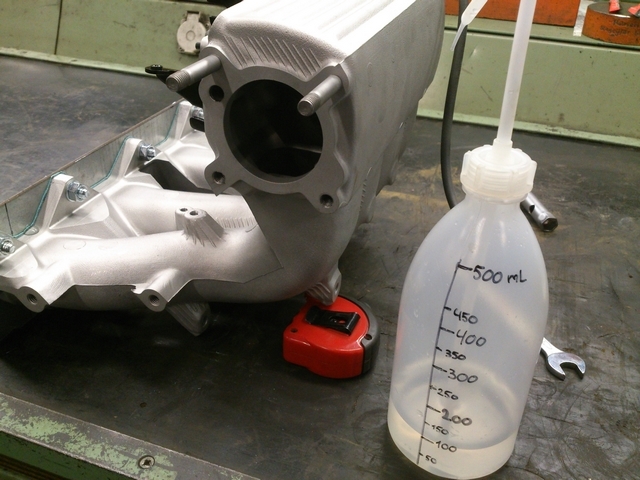 If I am going to design my own intake manifold, I'll at least have a nice basis to work from. That way, I'll have a intake manifold that's optimized for the cylinder head of my engine.